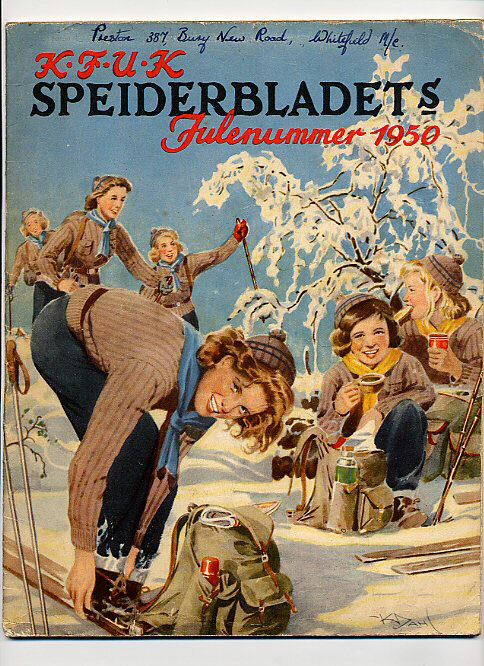 Published Norges Handels og Sjofartstidendes Forlag, Oslo 1938. Oslo 1938. Hard back binding in publisher's original forest green cloth covers, black title and author lettering to the spine and the upper panel. 8vo. 9'' x 6''. 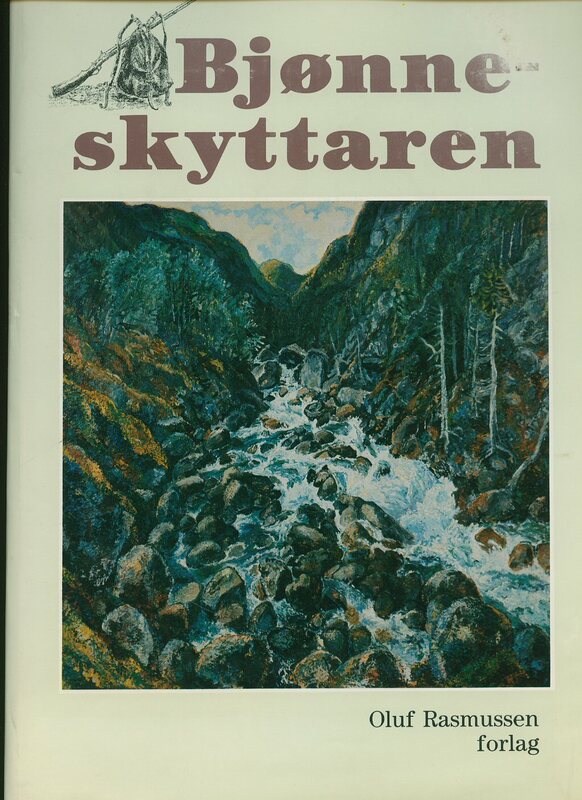 Contains [xxvi] 364 printed pages of Norwegian text. One 10 page amendments booklet loosely enclosed. Cheap paper browning, some underlining to the central pages, rubbing to the edges of the covers and in Good condition, no dust wrapper. Member of the P.B.F.A. 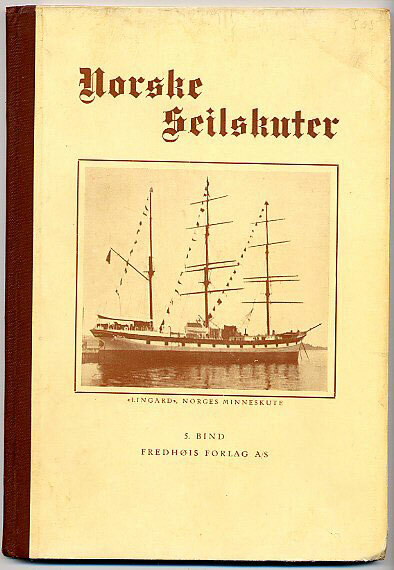 Published by Fredhøis Forlag Oslo 1936. Oslo 1936. Hard back binding in publisher's original photographic front cover, brick red cloth spine. 4to 11'' x 7½''. 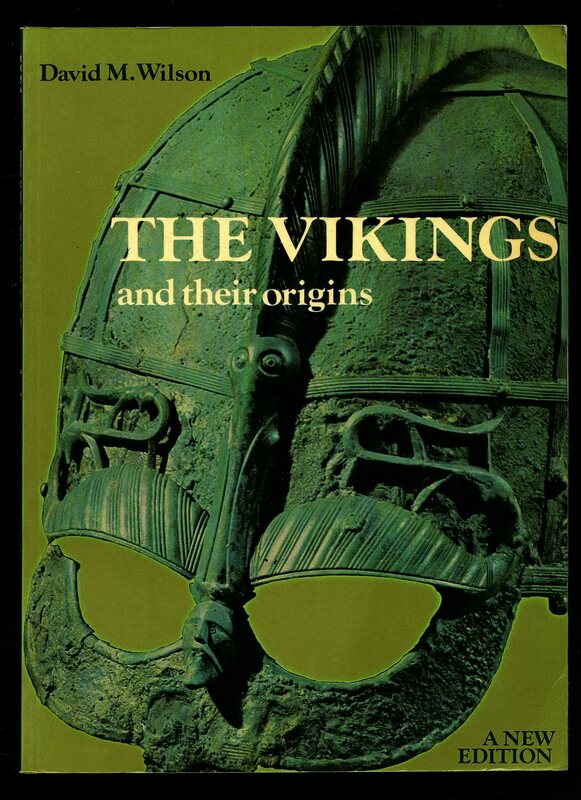 Contains [vi] 80 printed pages of Norwegian text with monochrome illustrations and photographs throughout. In Very Good clean and fresh condition. We currently hold in stock 5 other volumes from this series. Member of the P.B.F.A. 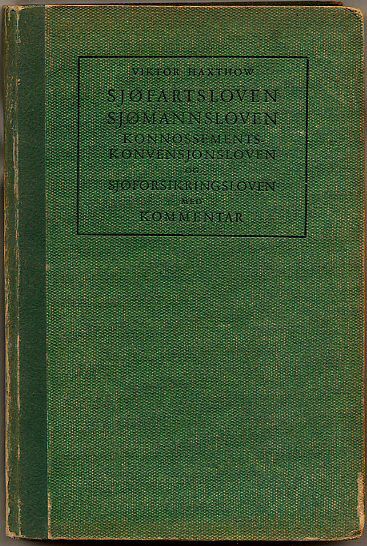 Published by Forlagt av H. Aschehoug & Co. Oslo 1938. Oslo 1938. Hard back binding in publisher's original green cloth covers, cream title and author lettering to the spine and the upper panel. 8vo. 9'' x 6''. 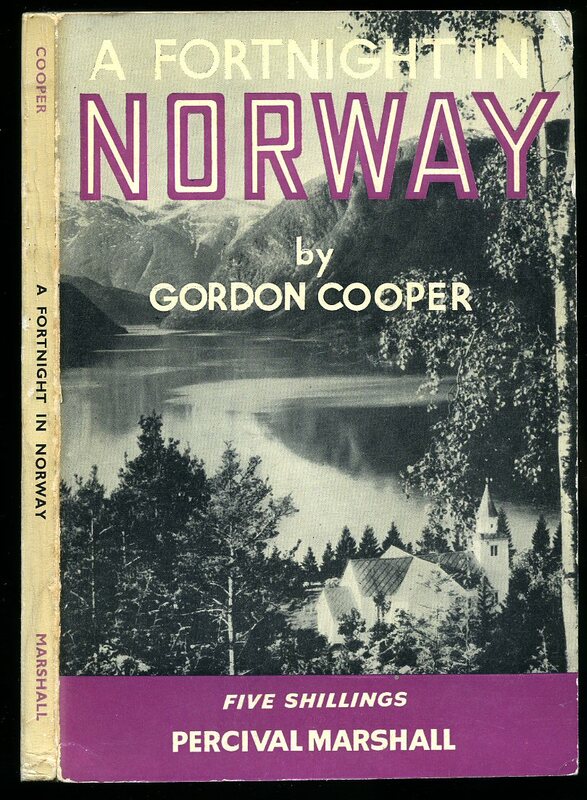 Contains [vi] 165 printed pages of Norwegian text with monochrome illustrations throughout, large fold-out colour concertina photographs, one glassine sheet in pocket to the rear, two other loosely enclosed sheets concerning symbols and calculations. One page with a little underlining and in Very Good clean and bright condition, no dust wrapper. Member of the P.B.F.A. Published by Thames and Hudson, 30 Bloomsbury Street, London 1980. 1980. Publisher's original colour illustrated laminated card covers. Quarto 10½'' x 8¼'' 96 pp ISBN 0500271755. 115 illustrations, 23 in colour. In Fine condition, no dust wrapper as published. From the estate of a private library belonging to the children's author and illustrator Valerie Littlewood with her signature to the front end paper. Member of the P.B.F.A. Published by Oluf Rasmussens First Edition 1981. 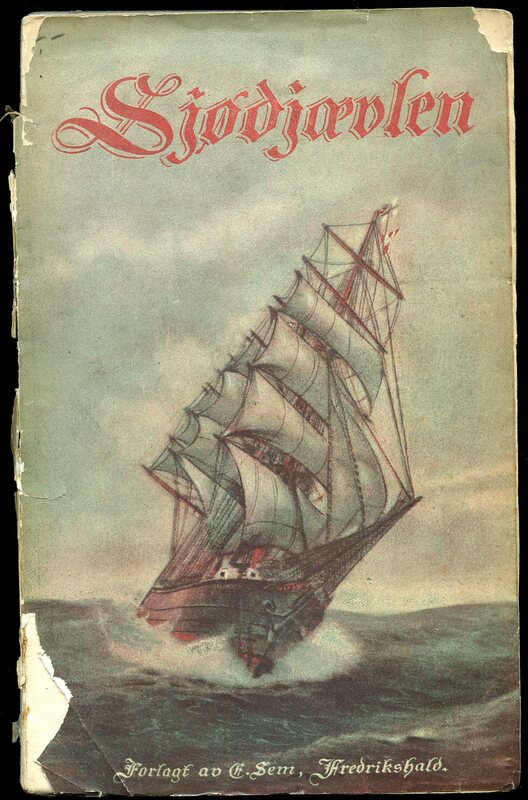 Published by John Griegs Forlag, Bergen circa 1940. 1940. Hard back binding in publisher's original black and white check paper covered boards, gilt title and author lettering to the spine. 8vo. 9'' x 6''. 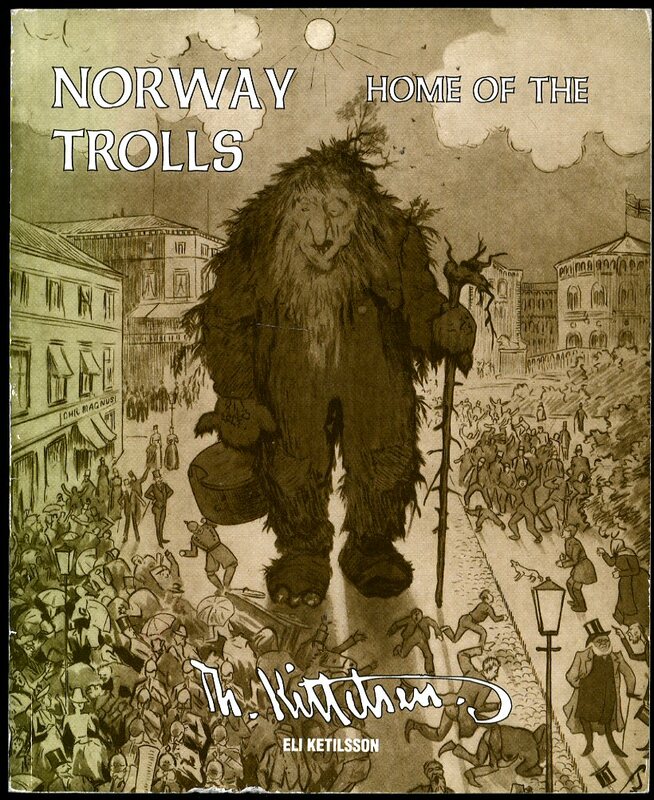 Contains [x] 289 printed pages of Norwegian text with colour and monochrome photographs and illustrations throughout, fold-out colour map to the rear. In Very Good condition with just a little darkening to the edges, no dust wrapper. Member of the P.B.F.A. 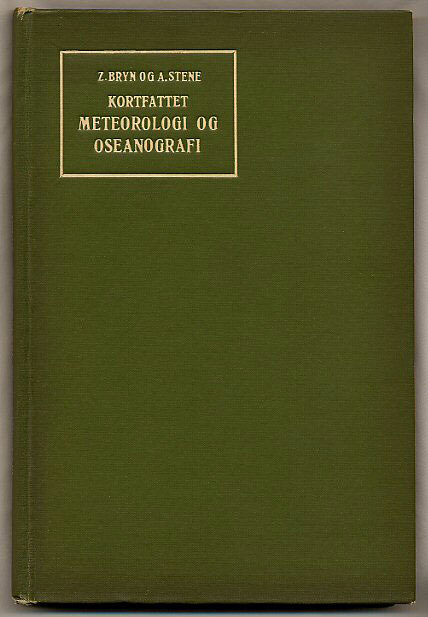 Published Oslo Forlagt av H. Aschehoug & Co. 1937. Oslo 1937. Hard back binding in publisher's original quarter calf, black cloth covers, gilt title and author lettering to the spine. 8vo. 9'' x 6''. Contains [xvi] 642 printed pages of Norwegian text with 350 monochrome illustrations and sketches throughout, large fold-out plates to the rear. A little rubbing to the upper corners and in Very Good clean condition, no dust wrapper. Member of the P.B.F.A. 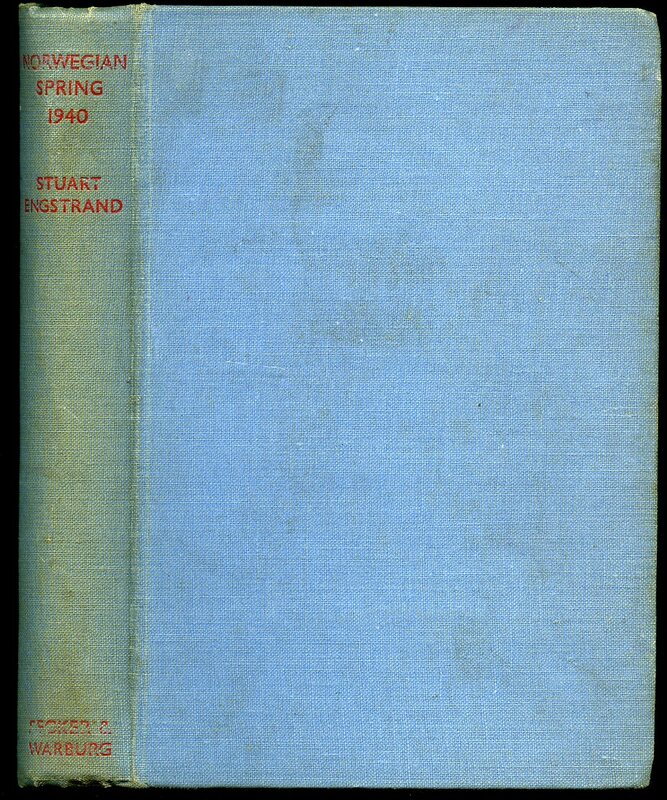 Published by Secker & Warburg Ltd., 22 Essex Street, London First Edition 1941. London 1941. First edition hard back binding in publisher's original light blue cloth covers, maroon title and author lettering to the spine. 8vo. 7½'' x 5¼''. Contains 320 printed pages of text. Remains of old coffee ring mark to the lower cover, light soiling to the pale cloth covers, without any ownership markings, no dust wrapper. Member of the P.B.F.A. Published K.F.U.K. Speidere, Oslo 1950. Oslo 1950. Publisher's original colour illustrated stapled card wrap covers. 11'' x 8½''. Contains 32 printed pages of text with monochrome illustrations and photographs throughout. Ink address to the top front cover and in Very Good clean condition. Member of the P.B.F.A. Published by Medusa 1991. 1991. Publisher's original colour illustrated laminated card wrap covers. 8vo. 8½'' x 7''. ISBN 8290988028. Contains printed pages of text with splendid colour and monochrome illustrations throughout. Without any ownership markings and in Very Good condition, no dust wrapper as published. Member of the P.B.F.A. 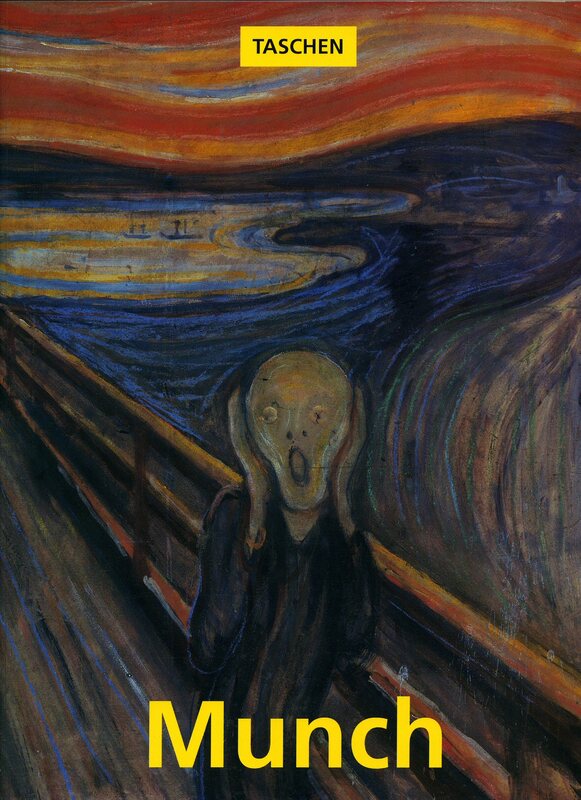 Bischoff, Ulrich [Edvard Munch (12 December 1863 - 23 January 1944) was a Norwegian painter and printmaker]. Published by Benedikt Taschen Verlag GmbH First Edition 1993. 1993. Publisher's original colour illustrated laminated card covers. 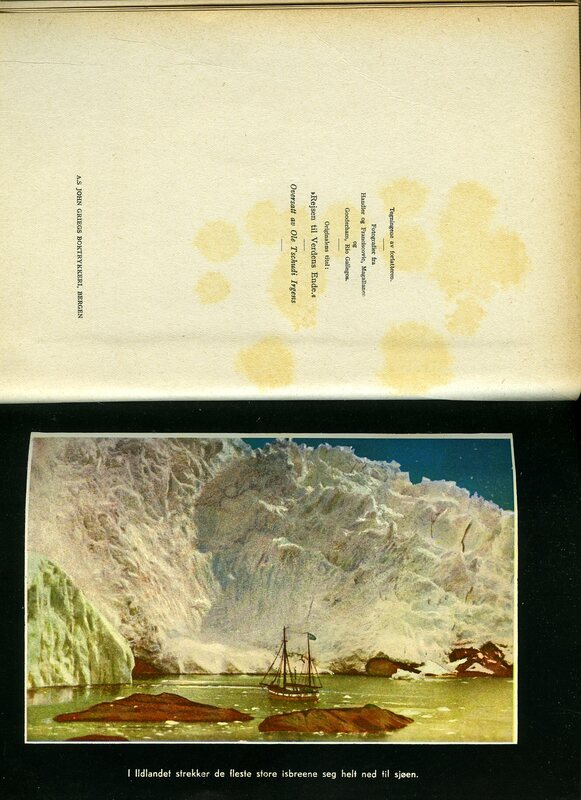 Folio 12½'' x 10¼'' 96 pp ISBN 3822805696. Colour and monochrome illustrations throughout. In Fine condition, no dust wrapper as published, unused and unopened new book. Member of the P.B.F.A. Published by Percival Marshall & Co. Ltd., London 1957. London 1957. Publisher's original laminated photographic card covers. 8vo 7½'' x 5¼'' 88 pp. Monochrome illustrations throughout. Name to the title page and in Very Good condition, no dust wrapper as published. Member of the P.B.F.A. 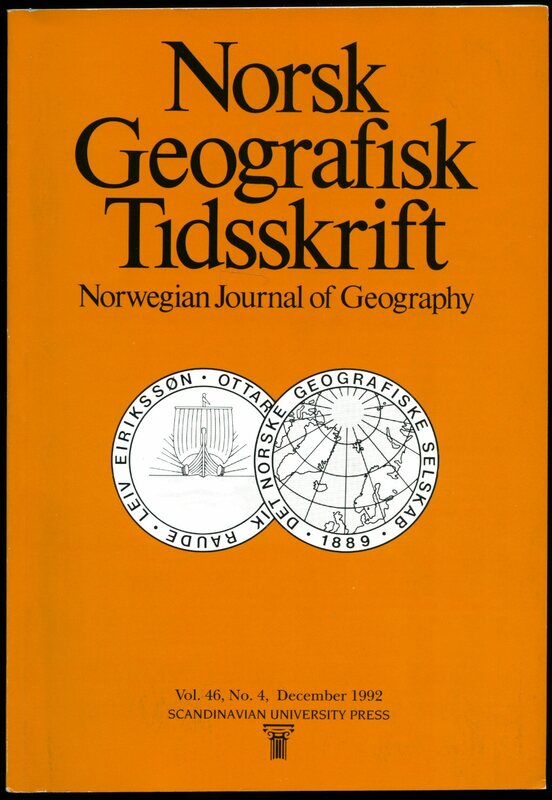 Published by Universitetsforlaget (Der Norske Geografiske Selskab) December 1992. 1992. 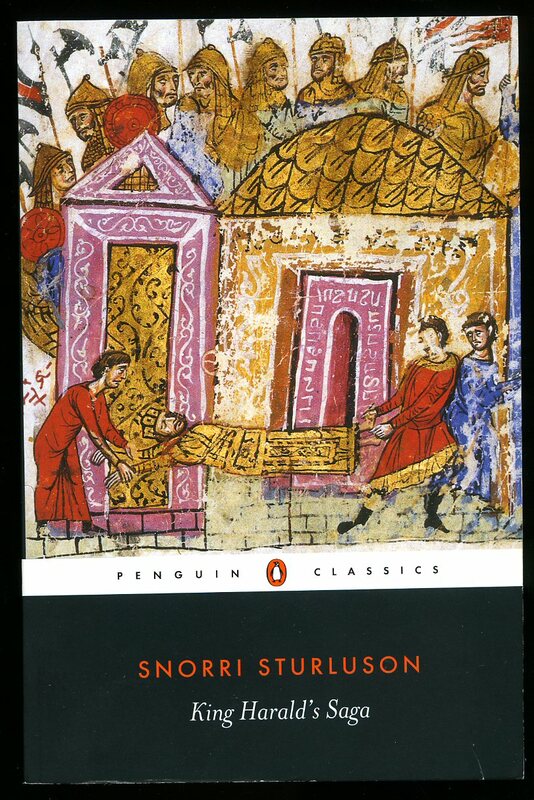 First edition in publisher's original orange card wrap covers [soft back]. 8vo. 10'' x 7''. English text. In Fine condition, no dust wrapper as issued. Member of the P.B.F.A. 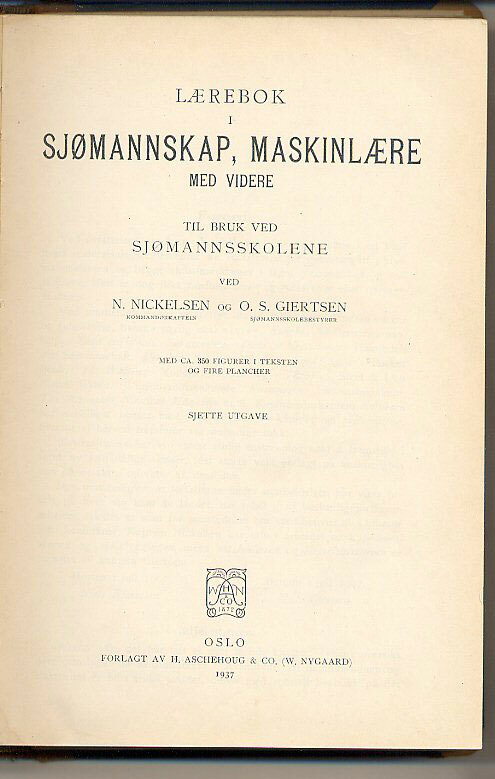 Published Fredrikshald E. Sems Forlag 1924. 1924. Publisher's original colour illustrated card wrap covers. 8vo. 8½'' x 5¼''. Contains 239 printed pages of Norwegian text with 101 monochrome photographs throughout. Working or reference condition copy with the spine covering missing and the pages loose. Member of the P.B.F.A.